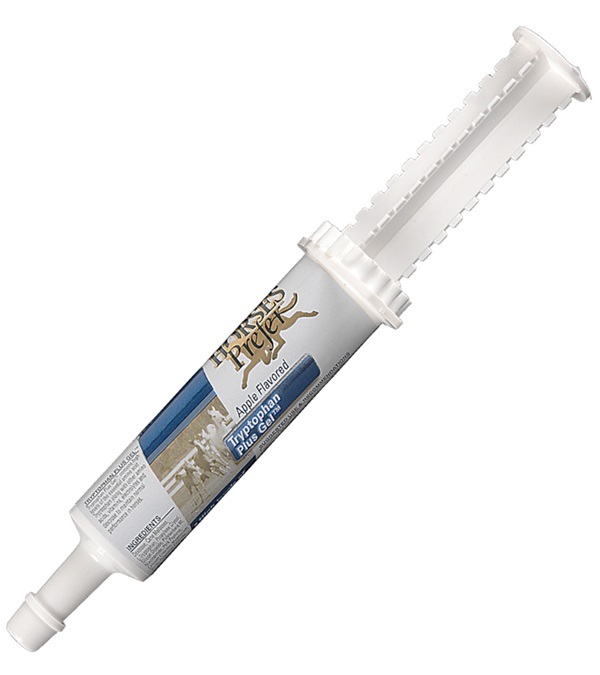 HP Tryptophan Plus Gel - Jacks Inc. Contains high levels of Tryptophan along with other amino acids, vitamins, electrolytes and dextrose, to maintain normal performance. 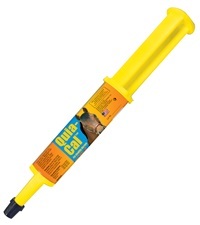 2000 mg in an oral tube. 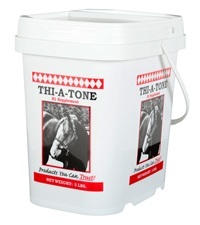 Dosage: Adult horses - administer 16cc to 32cc 1-1/2 to 2 hours prior to competition, strenuous exercise, racing or shipping. 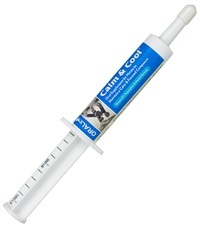 Finish Line® Quia-cal® 1/2 oz. 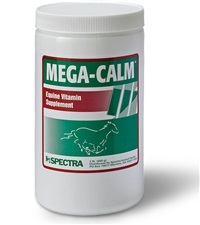 Mega-Calm® Equine Vitamin Supplement 1 lb.